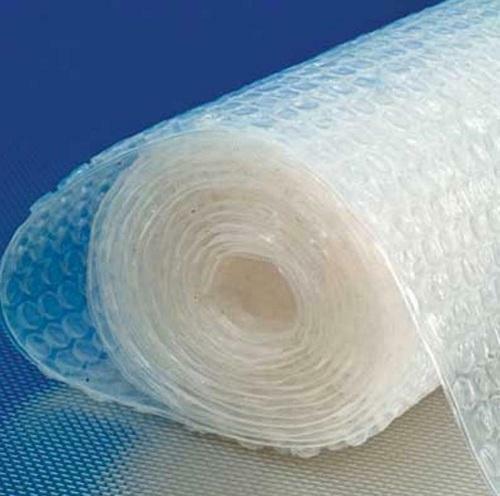 Owing to the sound experience of the industry, we have been able to offer an array of Bubble Sheet. These bubble rolls are developed using optimum grade raw material with employing latest machines and technologies. These air bubble sheets provide a protection to the packed goods against dents and scratches and are reckoned for their water and chemical resistant properties.